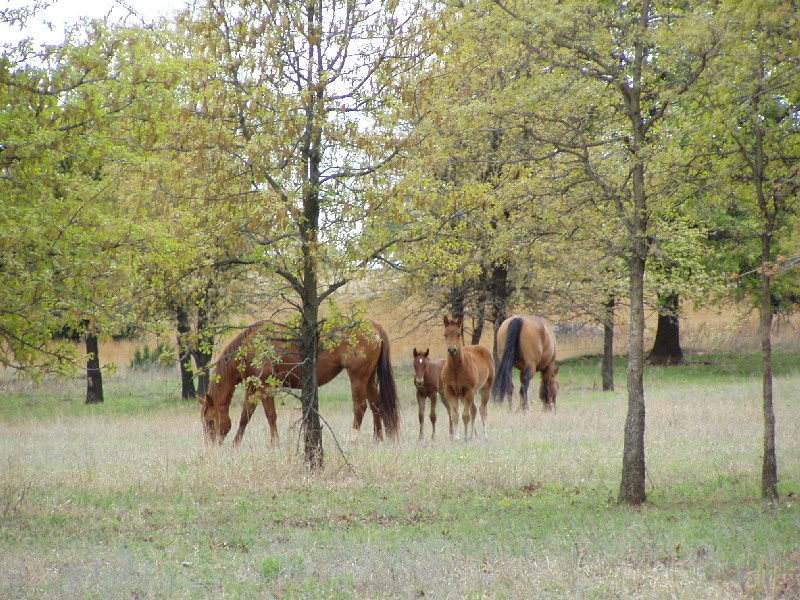 Forest Hill Quarter Horses is the realization of owner Dennis Markle's vision. It is a place with a friendly, warm and professional atmosphere for people and horses. Our goal is to breed and train the best possible performance horses we can. Horses that are good looking, have a great disposition, and amazing athletic ability. Please browse through our web site and enjoy the tour! Web site designed by Dennis Markle.